2005, the year of the debut of what would soon become one of tv's most beloved cartoons. I am talking about Avatar, the Last Airbender. I remember watching this with my older sister. I was in elementary school during it's 3 season run. I love this show. I love the stories of each character, and how the characters change over time. It was full of difficult challenges, inner struggles, romance, and of course, humor. In my opinon, very few other cartoons can compare to the greatness of this show. My favorite character: Toph. She's blind, but she doesn't let that stop her. Plus, she is full of sass, which is awesome. She can also find her way around by feeling vibrations in the earth, which is pure cool. I also really like Iroh, Zuko's uncle. He's a very likeable character. He always gives Zuko great advice and is never really a bad guy. Favorite funny moment: The scene where the main group is lost in the desert, and Sokka drinks the cactus juice. Hilarity ensues. 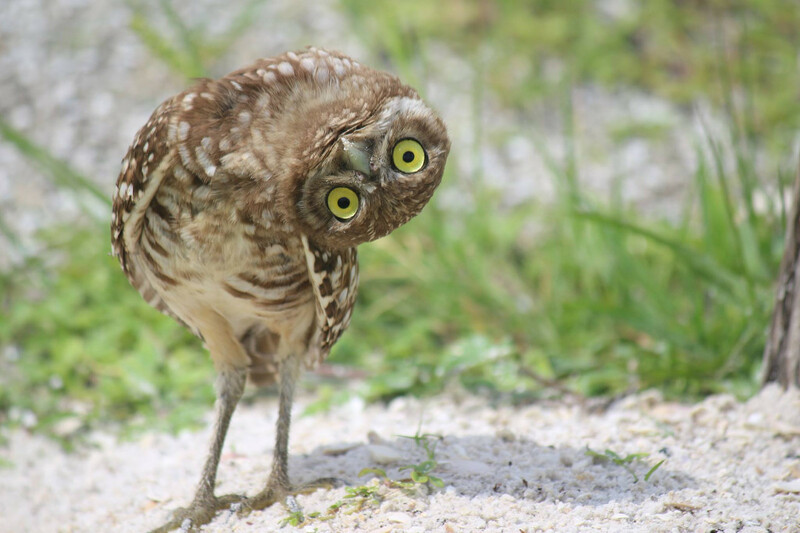 Here is a cute and goofy li'l Burrowing owl for your enjoyment. You're welcome.
. Name: Emily. I've also been called Ember and Bird Girl as nicknames by people I know.
. Favorite Gemstone: Amethyst. It is my birthstone, after all. Plus, it's purple/violet!
. 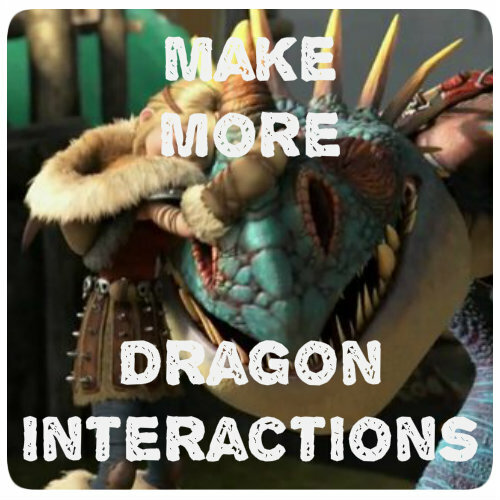 Favorite movie(s): How to Train Your Dragon, definitely. Also, probably Pirates of the Caribbean (the first one) would be my favorite live action.
. Favorite animal: Oh, where do I start? I'll do top 5 in no particular order: domestic cat, birds, elephant, sea turtle, domestic dog, and dragons. Oh, that was six. It's hard choosing just five! Superhero alias: Might as well, since I created one for myself back in high school. Peregrine, able to fly at fast speeds, has super strength (raptor talons have a STRONG grip), hawk-like vision, and can talk to animals, mostly birds. Fun facts about me: I have a huge passion for nature, especially birds. I'm not afraid to touch or hold bugs, insects, amphibians, and reptiles, including snakes. 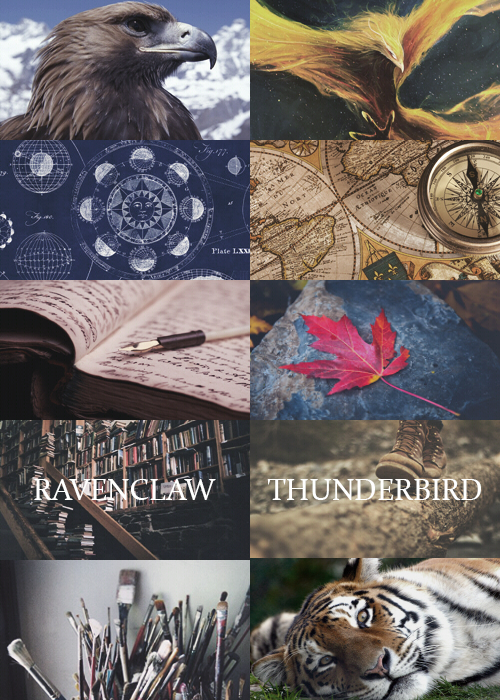 Hogwarts House (according to Pottermore): HUFFLEPUFF!
. I joined SoD on: March 5, 2017. 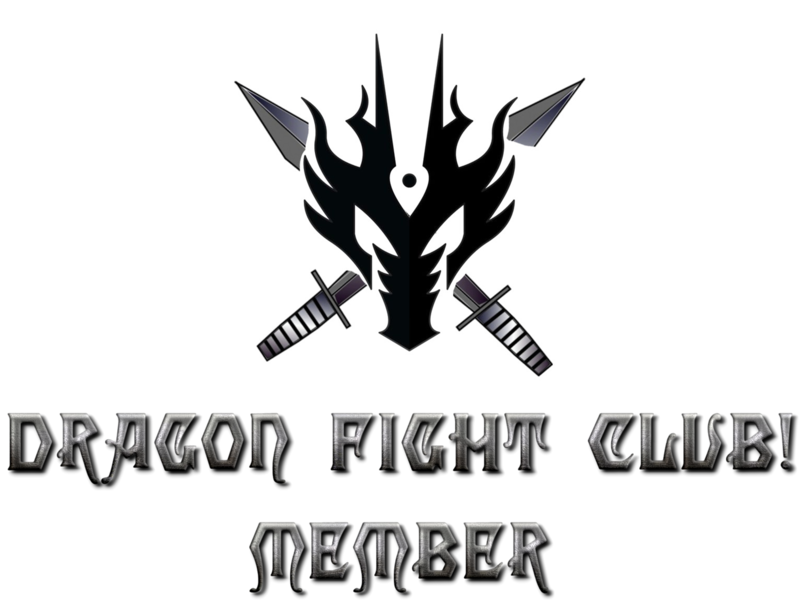 I created my forum account on January 27, 2018.
. Clan: I am a proud member of Isle of Gazoo! Trophies: 523. So far, all my trophies are from racing, which, for me, took many races. 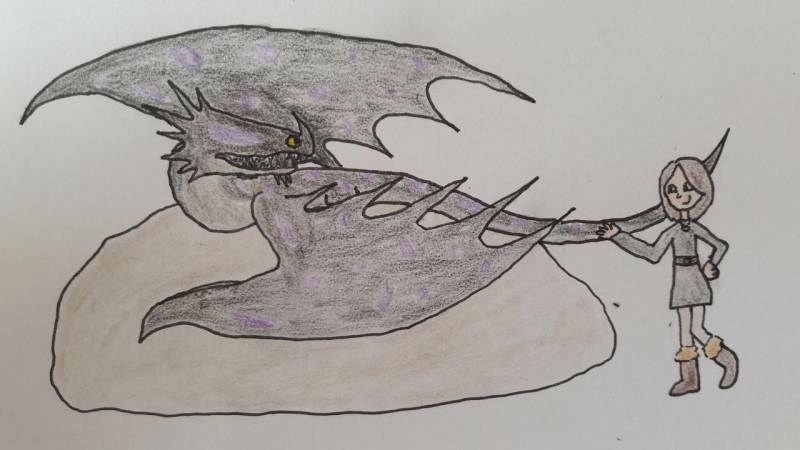 I've gotten a lot better, but I'm in no way the best.
. Main Dragon for Racing: My Sand Wraith, Claw. 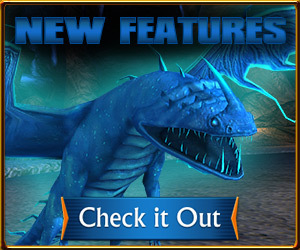 Sand Wraiths may not have Toothless' speed or acceleration rate, or the speed of dragons like the Skrill and Razorwhip, but they have a very good top speed at 8.8, and they have a better acceleration and turn rate. This, in my opinon, makes them one of the best racing dragons. For my second main viking, Seerboldraven, it's Silvermist the Flightmare. Not quite as good acceleration and turn rate as the Sand Wraith, but the speed is the same (8.8), and the turn rate is still good for a race. 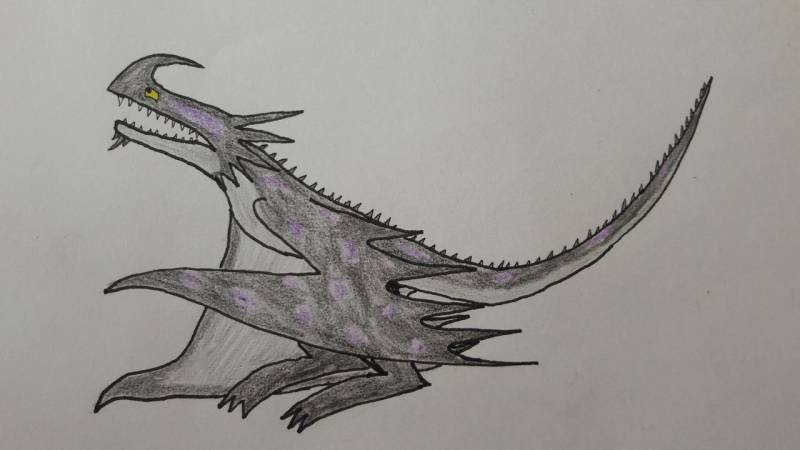 Main Dragon for Battle: My Whispering Death, Thorntail. I also use my Changewing, Ghost. For Seerboldraven, it's Whisper the Whispering Death. My code: EZEPJ4, just in case you want to be friends but can't find me in-game. Random Fact I just came up with: If dragons were birds, let's face it: the Night Fury would either be a Peregrine Falcon because both are really fast, or a Barn Owl because both are stealthy and have a hair-raising screech. 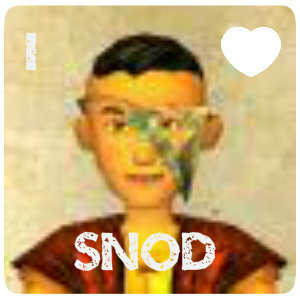 I am fully against Hacking in SoD! This is my main viking, nakataGreenThumbs, with her main dragon, a female Titan wing Deadly Nadder named Skyhopper, who's clearly taking a snooze here. Proud member of Isle of Gazoo! Berk was not an easy place to live. It was cold, it snowed there most of the year, finding food was not always an easy task, and, yes, it was cold. Oh, and the almost constant dragon raids didn't help matters either. 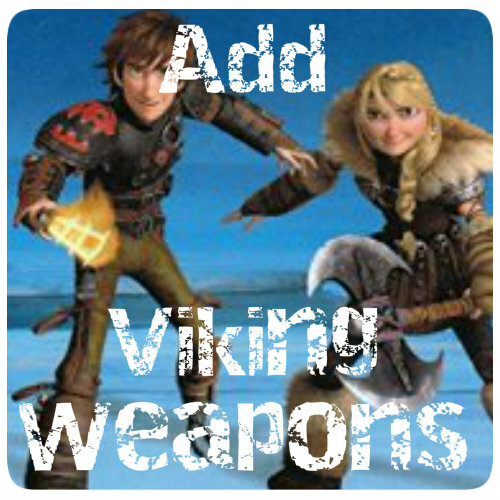 To Berk's vikings, it was either kill or be killed, no other option. Well, except for one viking girl. Much like Berk's heir, Hiccup Horrendous Haddock the Third, Raineir Feralsome was considered an "odd one out." Except, instead of wanting to prove herself by killing a dragon like Hiccup, she didn't like to kill. She thought there had to be another way like Valka, Hiccup's 'dead' mother. One day, Raineir was exploring the forest in Raven Point. She liked to explore the land of Berk, learning about its geographical features. Seemingly out of nowhere, a screech of pain rang out. Alarmed, Raineir ran towards the source of the noise. Coming upon a cove (yes, THAT cove), she looked down and saw a small group of what appeared to be hunters, since they were holding spears and bows and arrows. They were surrounding what looked like a Skrill. The poor dragon was in bad shape. There were wounds on its sides, and had trouble fighting the hunters off in her weakened state. Raineir quickly climbed down and made herself known. "Hey!" She shouted, "step away from the Skrill, and none of you will get hurt!" She drew her sword and moved in front of the dragon. The leader stared at her, then laughed. "You?" He said, "a mere girl willing to fight to defend a beast?" She didn't flinch, only glaring more fiercly at him. Making up her mind, she charged at him, sword ready, not to kill, but to possibly knock him and his goonies out. As she was about to do so, a a small bolt of lightning came from... the sword? The lightning hit one of the hunters, instantly knocking him out. Surprised, Raineir looked at her sword in shock, then glared at the leader again. Not wanting to become the next target, he and the rest of his goonies ran away fast. Once they were gone, she turned towards the Skrill, taking medical supplies out of her satchel. 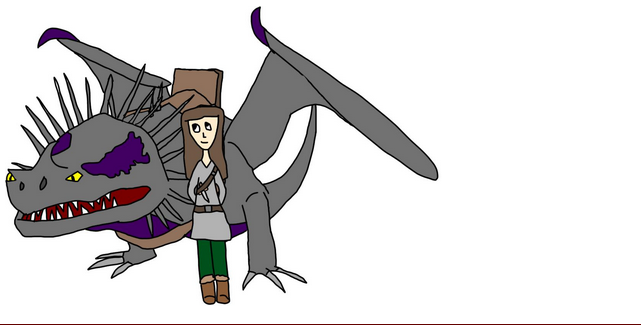 The Skrill looked at her in shock, obviously surprised to witness a human protecting a dragon. Raineir put her hand out. The Skrill seemed hesitant, but then she put her snout gently on the girl's outstretched hand. Raineir set to work on cleaning and bandaging the dragon's wounds. She decided to name her dragon Flash. Flash, once fully healed, let Raineir become her rider. Because Raineir had saved Flash, Flash would never stop protecting her from any threat. They're more than just friends; they're family, and will always be loyal to each other, no matter what. 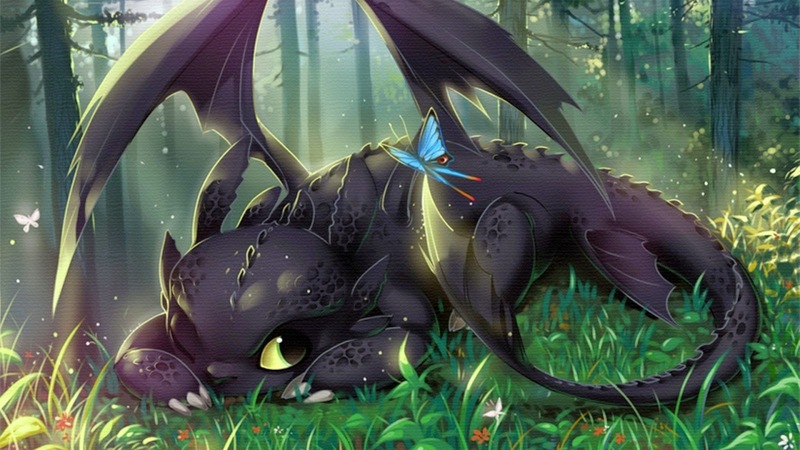 This story happened about a month or so before Hiccup discovered Toothless. Raineir was having a pretty good day. Hiccup woke up from his coma a few days ago and was getting used to his prosthetic, and the war between the dragons and Berkians was finally over. She went to go get some fish for Flash's dinner, and aside from nearly tripping over Fungus, Mildew's sheep, and listening to Mildew complain about that, not much happened with that. Upon arriving home, she set the basket of fish in front of Flash (Flash stayed with Raineir and sometimes slept in Raineir's room instead of the stables) who promptly started eating happily. Raineir heard a tiny squeak come from somewhere. Confused, she looked around for the location and source of the noise. It sounded like a Terrible Terror. Flash suddenly stopped eating and growled at her fish basket. "Flash, what-," Raineir peered inside and out flew a pink and yellow Terrible Terror with reddish brown horns and back spines. Flash roared in alarm and growled at the intruder. "Whoa! Calm down, girl. It's just a little Terrible Terror," Raineir tried to calm her down. She held her hand to the little dragon, who looked defensive. "Hey, it's ok, little guy." the terror growled at that. "Oh, I'm sorry! You're a girl, then." Happily, the dragon nudged Raineir's hand. "I think I'll name you... Scout! What do you think, do you like that name?" Scout squeaked happily at that. 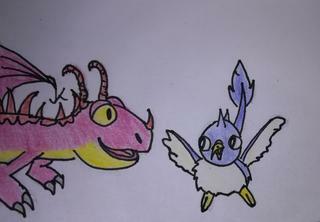 Soon enough, Flash warmed up to the little newcomer, though was still sometimes annoyed by the little dragon's antics and 'singing.' Raineir soon trained Scout to search/scout out objects with hand signals. Her new friend warmed up to Raineir's parents and fellow dragon riders/friends pretty quickly (Snotlout is an on and off case). It was a fairly stormy day on Berk, with rain coming down in plentiful amounts, though no thunder or lightning. Raineir was riding Flash on their evening flight, despite the weather. They landed in the cove, when a loud roar was heard. It sounded like a roar of distress. "Deja Vu," Raineir said. This was what happened right before she found Flash. She climbed back on Flash and they flew into the forest, towards the source of the roar. In a large clearing was a purple... Sand Wraith? It was a Sand Wraith! The poor guy looked lost and confused, so naturally Raineir wanted to help. Cautiously and slowly, she walked up to the dragon. The Sand Wraith turned around and noticed her standing a few feet away from him. Alarmed, he got ready to attack if necessary. He growled loudly at her. Flash got into her attacking position as well, ready to defend her sister if needed. Raineir calmed Flash down. "It's ok, don't worry, girl. I got this." Flash calmed down, though she still looked wary. Surprised at the bond between a dragon and a human, the Sand Wraith seemed to calm down a little as well, though still a bit defensive. 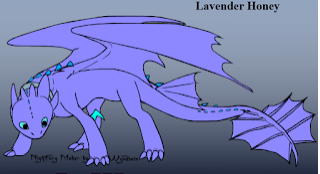 Raineir then noticed the scars on the dragon's right side, as well as the fact that the left wing looked broken. She slowly held her hand out to him. "Hey there, boy. 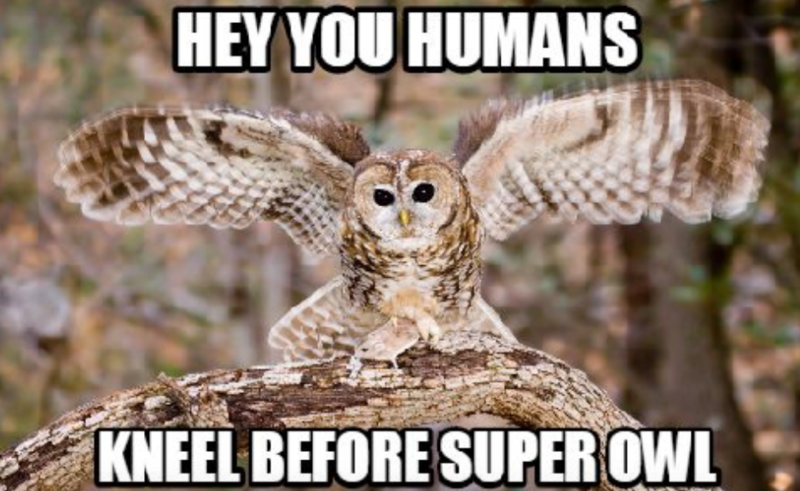 You must have had a tough time with humans, huh? I can help you with that wing of yours, if you let me. I won't hurt you. I promise." The Sand Wraith seemed hesitant, but then he slowly pressed his snout into Raineir's palm. "Ok, I'm going to need help getting you back. I'm going to let out a call, so don't be startled when I do, ok?" The dragon nodded. Raineir let out a Night Fury call. Soon, Hiccup arrived on Toothless, and together with Raineir and Flash, they created a large sling which the two dragons carried the Sand Wraith to the village in. The dragon was hostile to the other villagers, but Raineir calmed him down. Gothi was able to fix and bandage his wing. Unfortunately, even when fully healed, Claw, as he was now named, would always fly abnormally, though he was forever grateful to the viking girl who helped him. 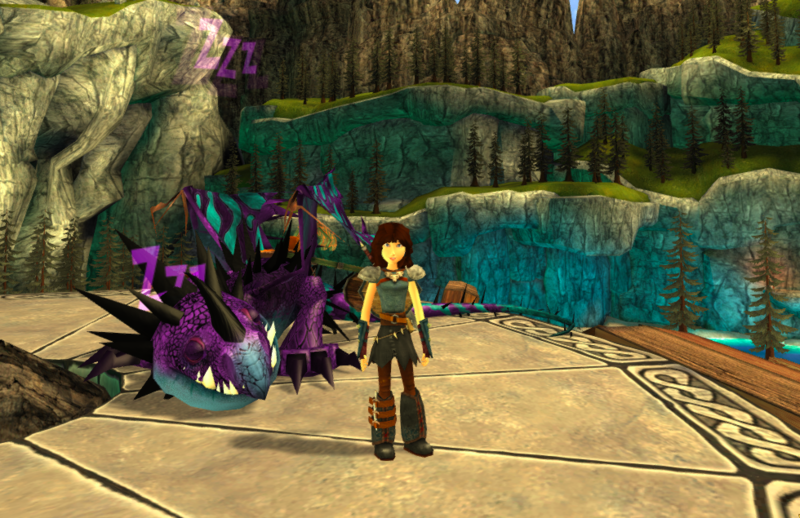 It was peaceful on Berk once again, now that the Berkians and Outcasts were allies and Dagur was no longer a threat. Raineir was getting ready for her early morning flight with Flash. She was just finishing tying her second braid when she heard a loud commotion outside. Well, Berk was almost peaceful. There was still the occasional viking arguement and of course, untrained dragons wreaking havoc. Raineir groaned. "Not again," she said. Hurrying outside, she looked around for the source. Sure enough, there was a crowd of vikings. Raineir then noticed what was annoying the vikings: a stray and agitated Gronckle. He was obviously untrained and not used to so many humans, as he was growling and whacking his bludgeon-like tail into a few buildings, also shooting lava balls all over the place. Hiccup was already there by the time she approached the scene. Though Hiccup was one of the best at training dragons (both he and Raineir were pretty much tied with that), he looked at her and said, "Rain, can you help me train this Gronckle?" Although Gronckles were normally relatively easy to train, this one was proving to be a difficult case. Raineir agreed, and slowly approached said dragon. The Gronckle noticed her prescence and growled lowly at her, pawing the ground with his feet. "Hey, it's ok, boy. We aren't gonna hurt you. You're safe here." She then carefully held her hand out, revealing a small rock. The Gronckle looked surprised at the peace offering, but then he ate the rock happily, shooting a fireball in the sky afterward. He then nudged Raineir's hand. She smiled. "That's what I'm gonna call you. Fireball." On the little-known, forested island of Rock Pine (I just came up with that), there were few dragons. One of them was a Titan Whispering Death. He lived in the tunnels he dug deep below the land's surface. His name was Earthgrinder. Earthgrinder's tunnels were dug deep in the forest, and for good reason. Now although very few humans have come to Rock Pine in the past, Earthgrinder was still very cautious. From past experiences, he knew what humans were capable of. He was searching for food one day, when he heard a ruckus going on. It sounded like distressed dragons and... humans! Growling, Earthgrinder readied himself for the intruders. Out of seemingly nowhere, 6 or 7 dragon hunters emerged, looking for more dragons. Having captured the island's other dragons, they turned their attention to Earthgrinder. Wanting a rare, uniquely colored dragon, they charged at him. Earthgrinder fired at them and dodged their weapons, flying away from Rock Pine. He went searching for another island to live, and came upon Dragon's Edge. Not noticing the built structures, Earthgrinder went to the forest and dug tunnels to live in. The next day, he heard... human voices! He shot out the tunnel and prepared to attack those on his island. He saw 7... teenagers, it looked like. 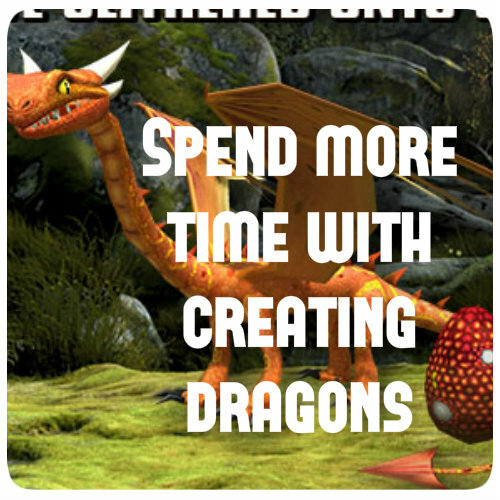 And were those dragons protecting them? One of them, girl with dark brown hair and violet eyes (Raineir), with a Skrill next to her, came up to him slowly and cautiously, putting her hand out gently. Earthgrinder wasn't sure what to think. After a few moments, he decided they were good and pressed his snout into her palm. Since meeting these young humans, Earthgrinder soon became used to living with them and their dragons, especially the girl, the first human to show him kindness. Height: Shorter than the average female. 5 ft, 2 in. Hair Color: Dark brown, tied into two semi-long braids in the back. In HTTYD 3, she now has wavy, shoulder length dark brown hair, which now has a purple streak on the right side. Wears: Long sleeve gray dress, dark green leggings, brown fur boots, and two belts, one around the waist and one cross body style in which she keeps her sword. She also wears a necklace with a silver pendant of a Skrill. 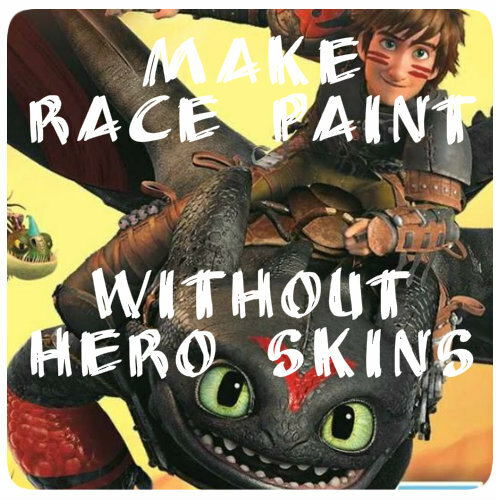 In HTTYD 3, Raineir now wears a short sleeve gray and purple top, gray leggings, Skrill-inspired skirt, Skrill boots, Skrill arm bracers, and metal shoulder guards. She still wears the waist belt, but instead of just one cross-body belt, she has two that cross over each other. She also still has the Skrill necklace. 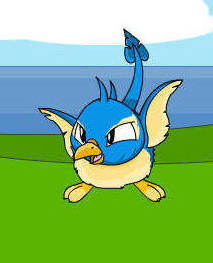 Dragons: A Skrill named Flash. Flash looks like a regular Skrill, but has noticeable scars on her sides from when she was wounded by dragon hunters, about a month or so before Hiccup met Toothless. Flash, in an act of graditude, accepted Raineir as her rider and life-long partner. Like Hiccup and Toothless, Raineir and Flash proved that friends aren't just limited to the same species. Flash's personality is a little different from the average Skrill, though being one, she can have a bit of an attitude, and like Toothless, can be sarcastic and snarky. Nevertheless, Flash is a very loyal partner to Raineir. 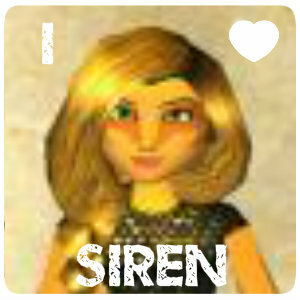 She is very affectionate towards her human sister (Raineir) and other humans and dragons she trusts. She and Raineir are very much like siblings. 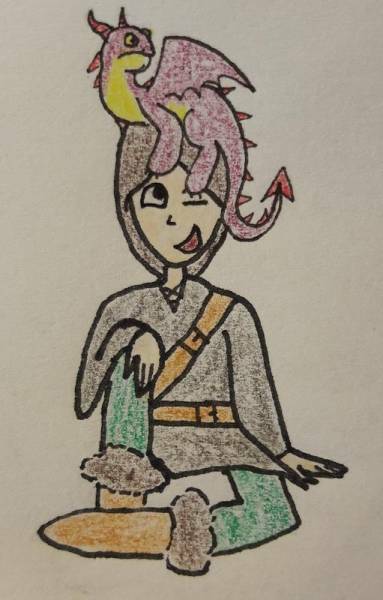 Raineir also later befriends a Terrible Terror she names Scout, who she taught to "scout" out people, dragons, and objects using hand signals. Scout is very friendly and playful, though not afraid to fight if her friends are threatened. Sometime between Mildew's betrayal of Berk and the war between the Berkian, Outcasts, and Berserkers, Raineir found and helped Claw, a Sand Wraith lost and confused in the forests of Berk. 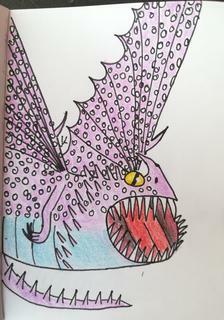 Other Dragons: In addition to her three main dragons, Raineir has also trained many others: Earthgrinder a titan Whispering Death, Silvermist a light violet Flightmare, Fireflower a violet Monstrous Nightmare, Lightning a violet and green Shockjaw, Fireball a Gronckle, Bluebird a Deadly Nadder, and many others. Main weapon: Electro, her trusty Gronckle Iron sword. Upon meeting Flash for the first time, Raineir defended her from dragon hunters, and discovered that her sword has the ability to shoot out lightning bolts. Personality: In the first movie (if she were in it), she was much like Hiccup, though not as awkward (sorry, Hiccup). She and Hiccup are still very similar to one another. Raineir is intelligent, sometimes sarcastic, and very witty. Like Astrid, she is fully willing to fiercely defend her friends. She is a very kind and good-hearted person, always ready to help out her friends and family, though not afraid to call them out when they get out of line. She doesn't like to kill unless it's absolutely necessary. Raineir, like Hiccup, likes to consider herself a peacemaker. Fun fact about Raineir: For an unknown reason, Raineir has an immunity to lightning, and eletrical shocks don't hurt or affect her negatively in any way. She may have been born this way, or maybe she gained it early on in her life, both probably foreshadowing her becoming a Skrill rider. And here's one by the awesome piggyxl. Thanks, piggyxl! Lovely art piece of Raineir and Flash in HTTYD 3 by the great RedHoodJason. Thank you! Another lovely piece done by the great piggyxl. Thank you! 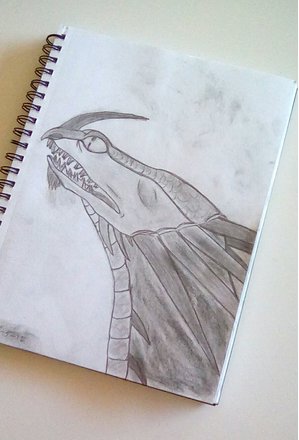 A wonderful art piece of Raineir's HTTYD 3 look by the great snow-wish. 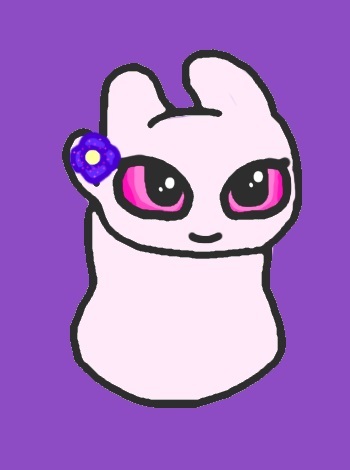 Thanks for the art! Here's another epic art of Flash by the great RoaringOrigins! Here's Scout again by the great RedHoodJason! 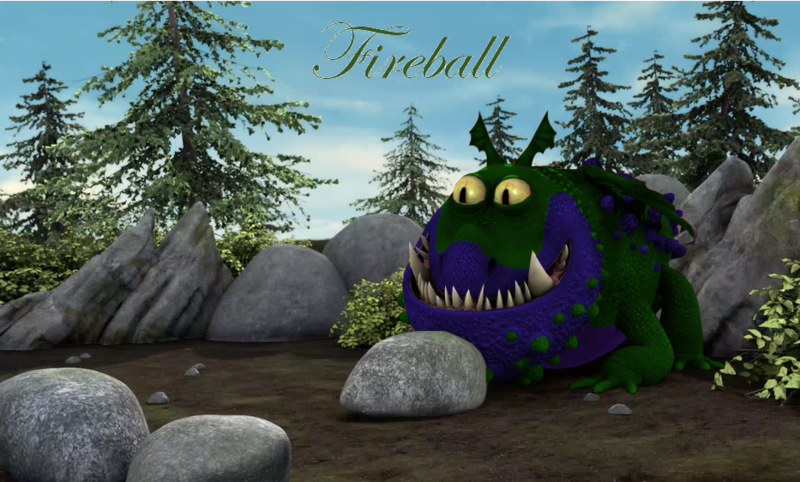 Who can forget about the handsome Fireball? 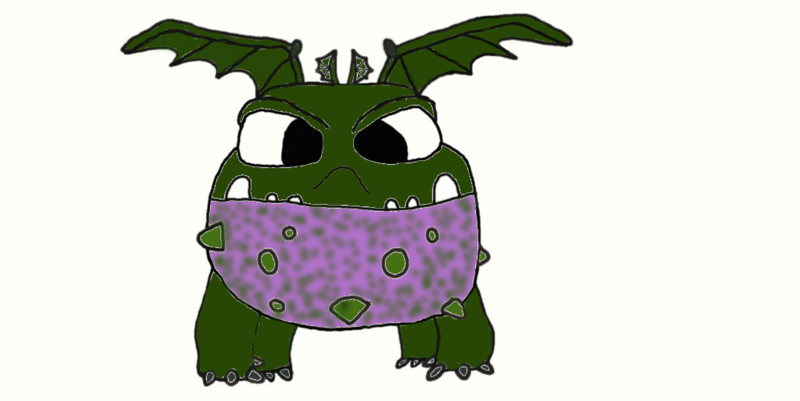 Art generously done by the great CZNZ Dragon Rider! 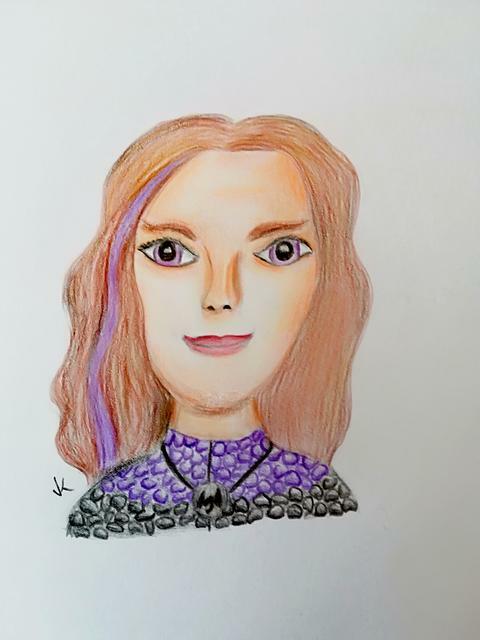 Thanks to the awesome and generous AntroTyree, who did this beautiful art, I also now have a lovely Night Fury, Lavender Honey! Here is my other adopted dragon, a Light Fury I named Pearl, adopted from the great dragonrider34:) Pearl is calm and peaceful, a serene dragon, but also fierce and protective of her loved ones. Very playful, has a mischievious side. Here's Seabreeze, my adopted Spyrogia from ImDerpySheylaYT! 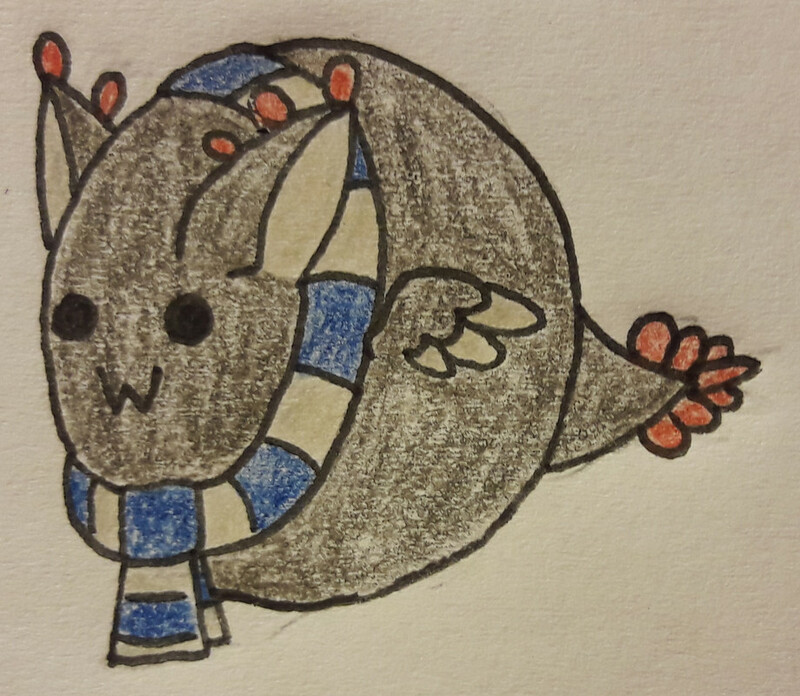 Meet Ivy Leaf, my Artillery Wyvern hatched from Wildvanity's egg incubator! Ivy Leaf is cunning while hunting, but very sweet around friends and family. She loves playing hide and seek. 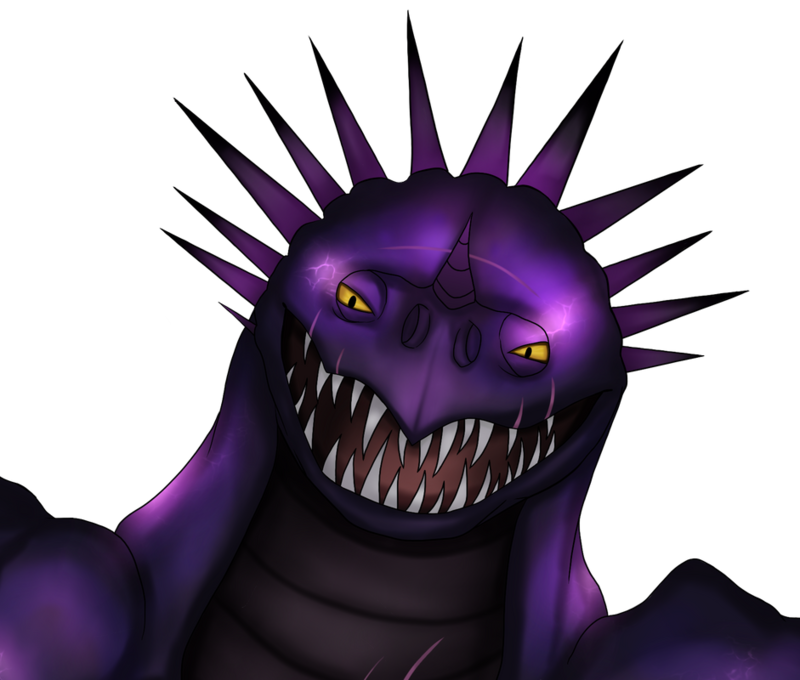 And let's not forget one of my dragons, Echo the Thunderdrum, drawn by the incredibly fabulous XxXPurpleHolkingXxX! Thank you! 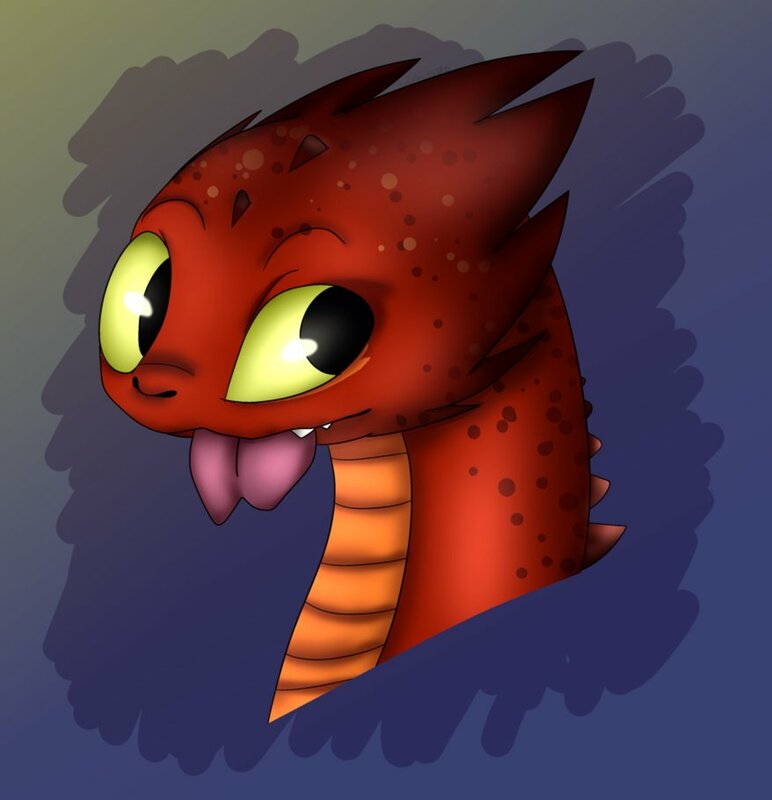 Here's Ravenfire the Blazing Firemaw, edited by LissaFish. 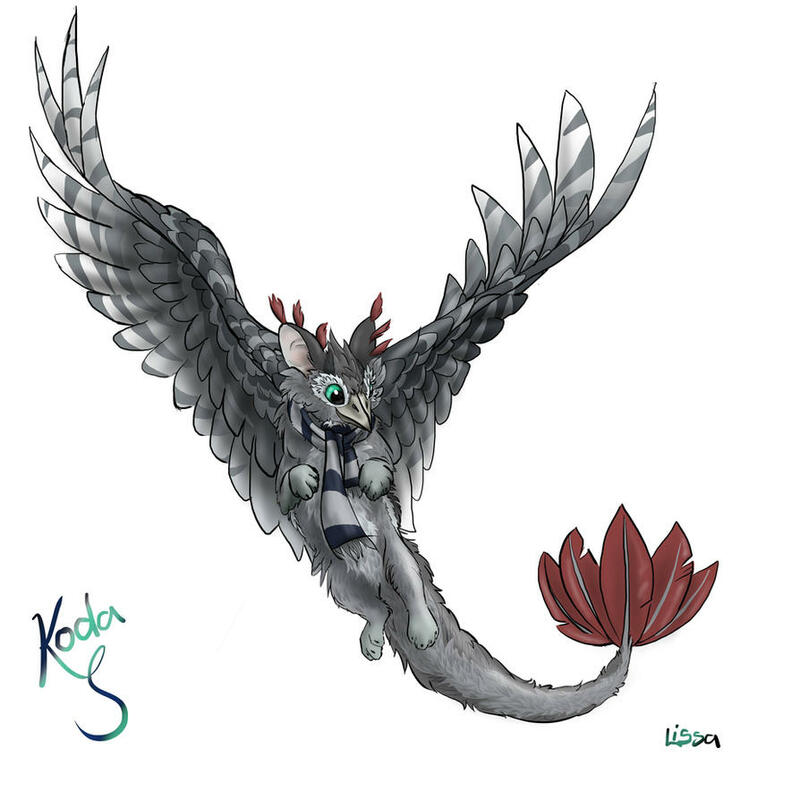 Zikta came up with this unique dragon, she's the creator! 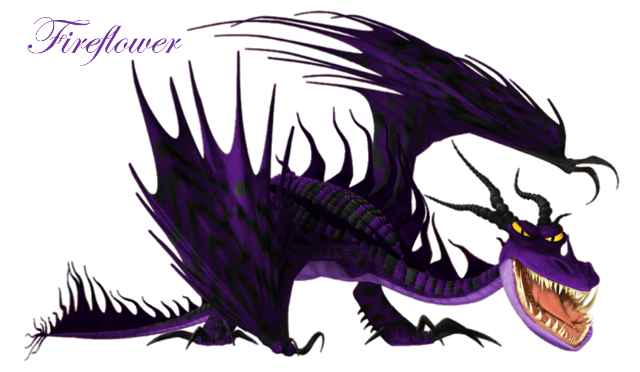 :) Ravenfire is another one of Raineir's trained dragons. 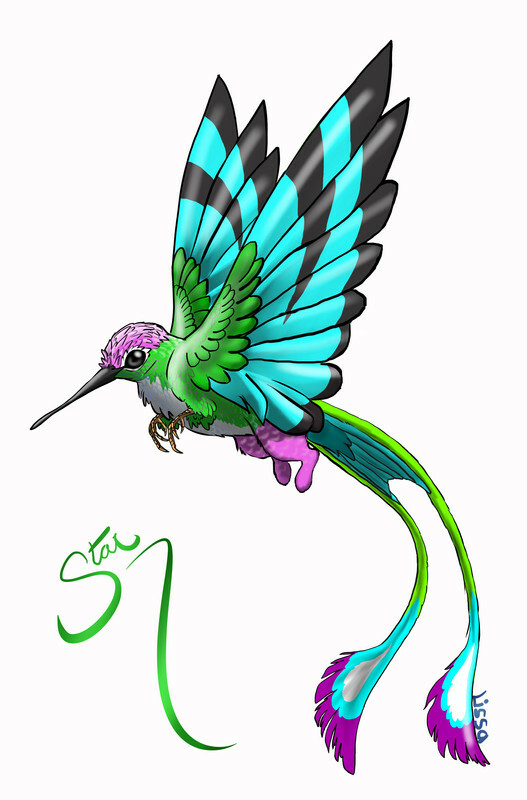 Star, a rare and lovely Finger Griffin that I nursed back to health. Art by the great LissaFish! Lightningwhip (Skrill x Razorwhip) by the great snowflake12298! Gosh I adored it too. Didn't grow up with it because my parents didn't allow me to watch Nick but I binged watched it when I found it for the first time. But I did end up watching LOK on Nick through all the seasons and episodes. Some people say it's a good show some say it's terrible. It has its ups and downs and the ending was fine although throughout most of the show I had a lot of nostalgia from the original and missed the old cast of characters. Favorite character development: Yeah Zuko was the best. Best backstory angsty teen that grew up into a more mature leader. Plus Sokka developed some great leadership skills too. Favorite funny moment: The Day in the Life of Sokka "We're in enemy territory, those are enemy birds"
Haha, yeah, Cabbage Man was great! Poor guy, always getting his cabbages destroyed. Thumbtack, did you get in trouble with the Fire Nation again? I've been seeing this show around a lot on tv but never watched it fully until just a few weeks ago and I have to say, it became quickly one of my favourite. The Last Airbender is really enjoyable, but personally I can't say the same about Legend of Korra. One of my favourite things about AtLA are for sure the Spirits, such as the Face Stealer or the giant creepy talking barn owl in the library of Human Knowledge. The creepier they are the more I like them. Iroh is definitely one of my favourite characters, I think everyone would like an uncle like him, playful and silly but at need wise and the best paternal figure Zuko could have had. Aang is also my favourite, although when he lets his hair grow I found him really weird. And I don't know if it counts as characters, but let me just say I love the duck-turtles! They're so tiny and cute and I want an army of them. My favourite funny moments is probably the "giant mushroom" part, which was used in a RTTE CRACK and made my jaw almost fall from astonishment when I realized it. And the guy having the half romance with Korra in the first season of LoK, he's voiced by David Faustino, aka Dagur's voice actor. Which kind of bending would you guys like to have? Oh, hello! Please, come in! I'm totally not a psychopath! Oh, there it is. Silly old universe. The more I save it the more it needs saving. It’s a treadmill. Yes, yes I know they’ll get it all wrong without me. 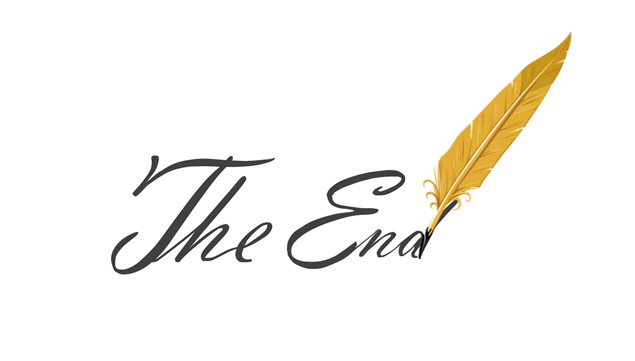 Well, I suppose….one more lifetime won’t kill anyone. Well, except me. You wait a moment, Doctor. Let’s get it right. I’ve got a few things to say to you. Basic stuff first. Never be cruel, never be cowardly. And never ever eat pears! Remember – hate is always foolish…and love, is always wise. Always try, to be nice and never fail to be kind. Oh, and….and you mustn’t tell anyone your name. No-one would understand it anyway. Except….children. Children can hear it. Sometimes – if their hearts are in the right place, and the stars are too. Children can hear your name. But nobody else. Nobody else. Ever. Laugh hard. Run fast. Be kind. 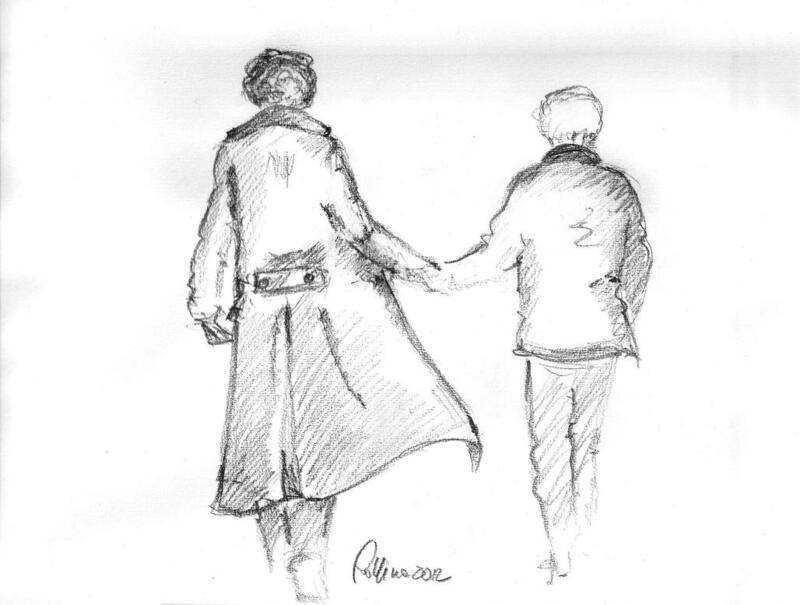 Doctor – I let you go. The tears I cried over this speech, you have no idea. Heyo. Hillevi here, but you may call me Hill for short, if you like. -I love listening to music. My favourite genre goes from Disney songs to Disturbed, but I also love the Cranberries, MIKA, Panic! At the Disco, Skillet, Starset, Imagine Dragons and Thousands Foot Krutch. Out of HTTYD, I love Fullmetal Alchemist, Doctor Who, Gravity Falls, Steven Universe, Harry Potter and Warrior Cats (still not over Yellowfang). 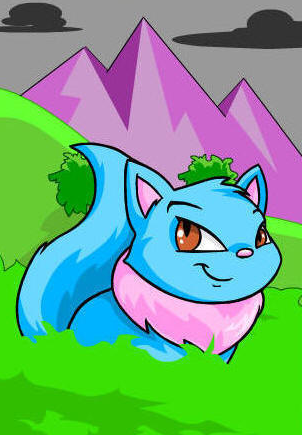 In game I'm simply known as Hillevi (Hil‧le‧vi), you might see me in the wilderness chilling on the platform or, when I'm in the right mood, the racing lobby. Please note that any jokes hinting to Levi from Attack of Titan won't be taken well unless you like to be fired at with no mercy. BEWARE, some drawings of mine coming in hot! More boring stuff no one wants to know, coming soon on this signature! 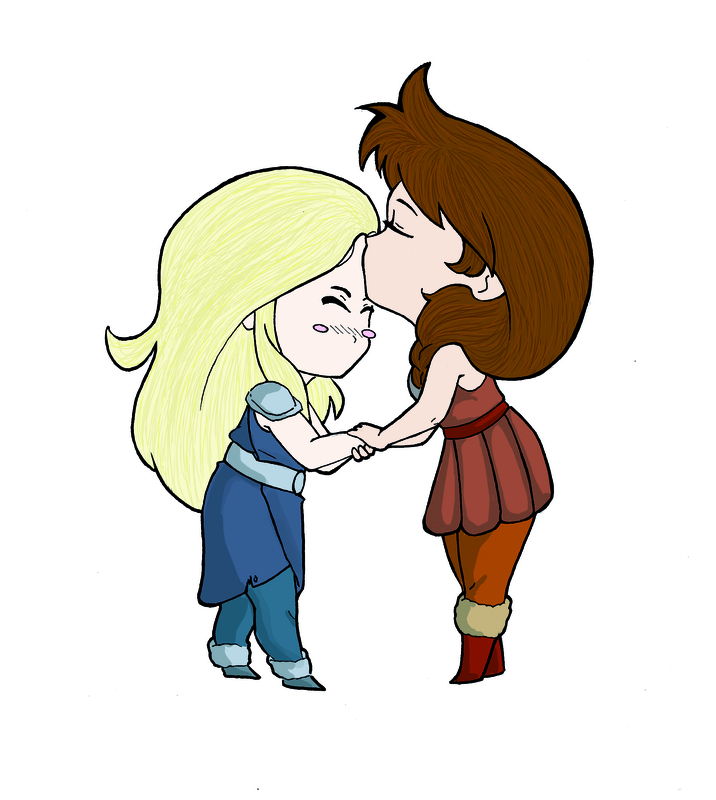 Yes, Mae Whitman voices both Katara and Heather, and David Faustino voices Mako and Dagur. I remember reading that on (of all places) the TV tropes website. I agree, while Legend of Korra does have some good elements (like Naga, Korra's Polar Bear Dog), it's not nearly as good as the Last Airbender. Favorite character development: Katara. She went from a weak, scared little girl to a master waterbender in months. I'm thinking of the episode she goes hunting for her mother's killer here, when she was going to end his life but spared him. "It'll quench ya! It's the quenchiest!" "That's a sharp outfit, Chan. Careful, you could puncture the hull of an empire-class Fire Nation battle ship, leaving thousands to drown at sea. Because... it's so sharp." I'm learning to play the guitar. "Error 404, Subject Not Found"
Toph: "We can take 'em. Three on three. Sokka: "Actually, Toph, there's four of us." Toph: "Oh, I'm sorry. I didn't count you. You know, no bending and all." Sokka: (hilariously enraged expression) "I CAN STILL FIGHT!" Toph: "Ok, three on three plus Sokka." Also, "Aang, this is my friend, Foofoocuddlypoops, Foofoocuddlypoops, Aang." "Friendly giant mushroom! Mushy giant friend"
"This tea is nothing more than hot leaf juice!" Hollow Knight Art | Let me draw your characters| Includes spoilers! Lookin for a Top 100 Clan to join in! 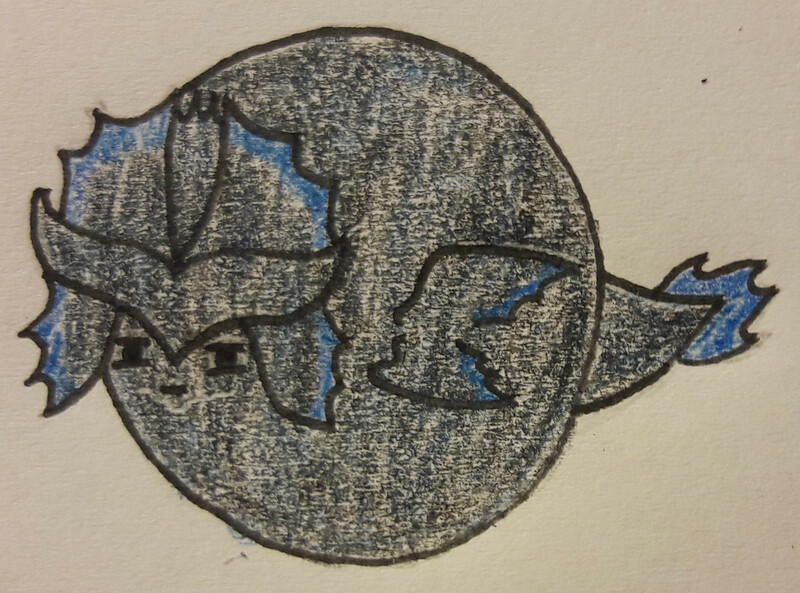 Could someone draw a clan logo, please? There are currently 12 users and 122 guests online.